Brilliant imagination and gripping execution. The Hunger Games is gripping, right from the beginning. It didn’t let me drift off or get bored for a single second. 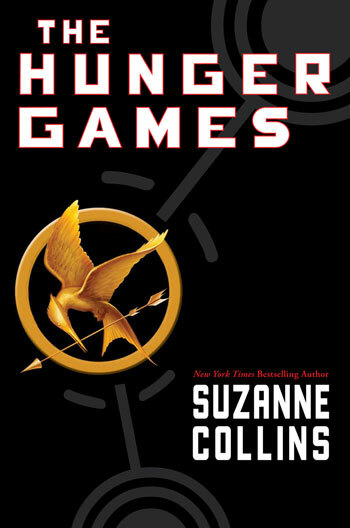 The story is set in the nation of Panem, former North America, with Captiol ruling twelve districts. Every year, all the twelve districts send a boy and a girl (tributes) to fight to death (till the last one lives) in what is called – The Hunger Games. A cruel reminder to all the districts of where they belong. Katniss Everdeen, protagonist, thinks she is as good as dead when she steps up to take her young sister’s place but she underestimates herself. With violence and suppression being a dominant theme – a story of self discovery and love is hard to tell. Let alone tell so magnificently. It is an achievement to touch upon such a subject and still keep it readable for most age groups. The writing style instantly brings out a very vivid imagery in mind. Suzanne Collins does a wonderful job of bringing out vivid characters, emotional & touching events and a natural evolution towards the end. The ideas and events expressed in the book might seem impossible at first, but given the vividness and reality of characters and emotions – they don’t seem too far from reality. That is one of the biggest delights of the book. Published on July 23, 2013. Updated on December 31, 2013.